Last week's episode was something of a downer. 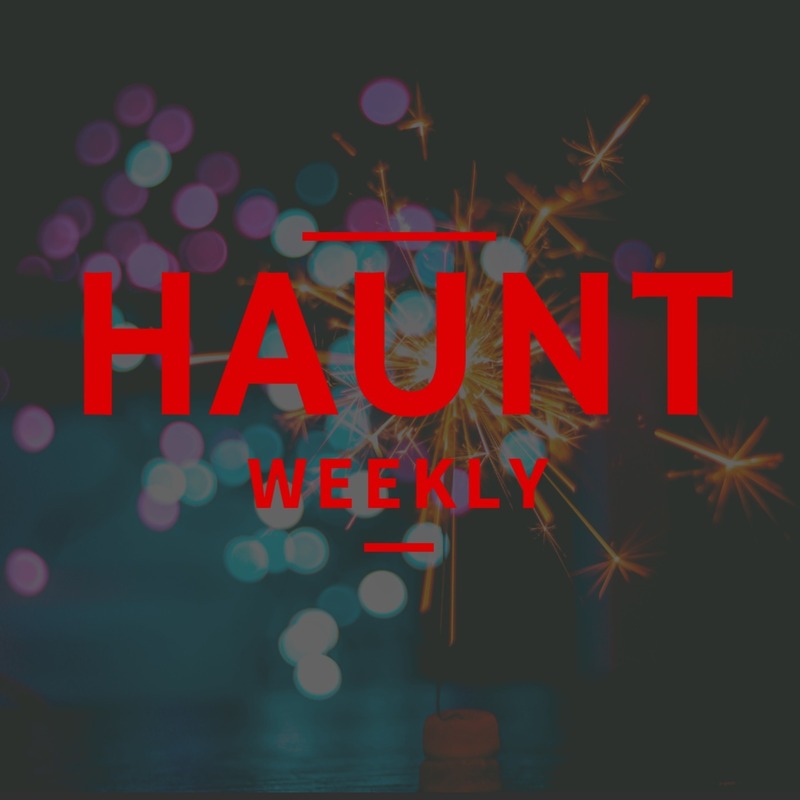 Luckily, this week we get to be a bit more optimistic as we talk about all of the signs that show the haunt industry's future is looking bright. Admittedly, this episode was a bit more difficult to research than I had planned but there are some very clear signs that the haunt industry, in spite of its challenges, is doing well and will likely still be doing well in the future.